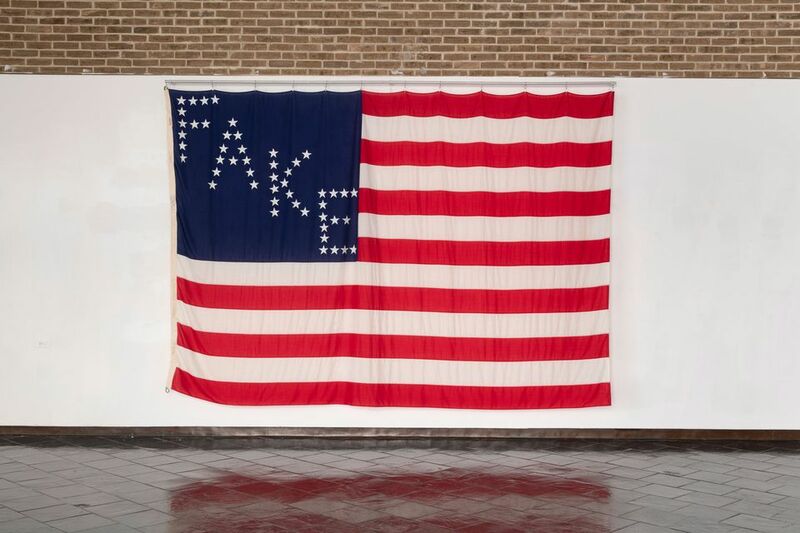 Westchester Community College’s Fine Art Gallery is closing a solo exhibition by Daniel Bejar today, a week earlier than scheduled, after it received complaints from veterans groups about a work in which the artist rearranged the stars on the American Flag to read “fake”. Bejar sees the early closure as a case of institutional censorship, but after discussing it with the gallery’s director, he complied with the decision to take down the exhibition. I’m quoted in this Art Newspaper article. This entry was posted on Saturday, November 10th, 2018 at 9:20 am	and is filed under Art Law, Feature, Free Speech. You can follow any responses to this entry through the RSS 2.0 feed. Both comments and pings are currently closed.